We want to personally extend a hand of welcome to you. It is the longing of our hearts to create an atmosphere within the body of our Church where God is worshipped in the spirit of joy, and where His people are nurtured and loved. Are we the “perfect” church? Hardly! We are imperfect followers of Christ, growing in grace daily; learning to love and serve one another. In the very best sense: a family with a message of hope, reaching out to our world with the love of Jesus Christ in spiritual and practical ways. And WOW! We’ve really got a lot going on! 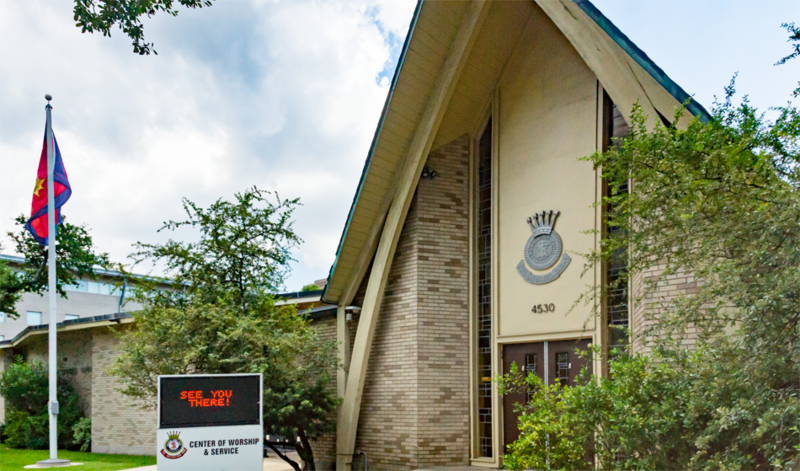 We invite you to be a part of our family here at The Salvation Army New Orleans Citadel! Weekly activities are subject to change. Please call in advance for more information.